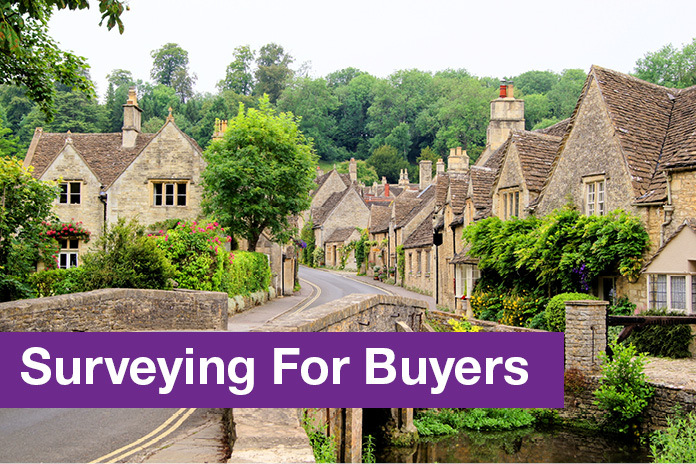 Our sister company Tyser Greenwood Chartered Surveyors are trusted, independent, RICS regulated experts in providing residential property surveys across London, Surrey and Hampshire. As RICS regulated Chartered Surveyors, Tyser Greenwood Chartered Surveyors offer a full range of residential surveying services, whether it's a basic valuation, a more detailed building survey or specialist work such as a probate valuation or a leasehold extension, Tyser Greenwood Chartered Surveyors can help with all of your residential surveying requirements. 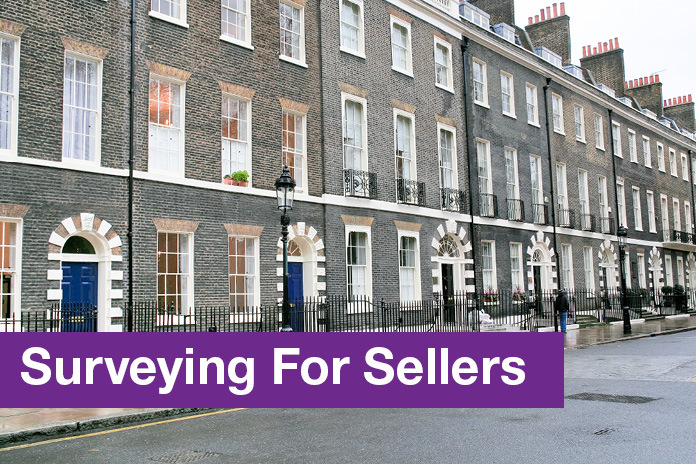 Tyser Greenwood Chartered Surveyors’ carefully structured Central Support Team are available to guide you through the entire property surveying process, ensuring you are kept informed at every stage and that commitments within Service Level Agreements are met. Internal audit procedures ensure Surveyors and the Client Services Team are delivering a professional and consistent service at all times.